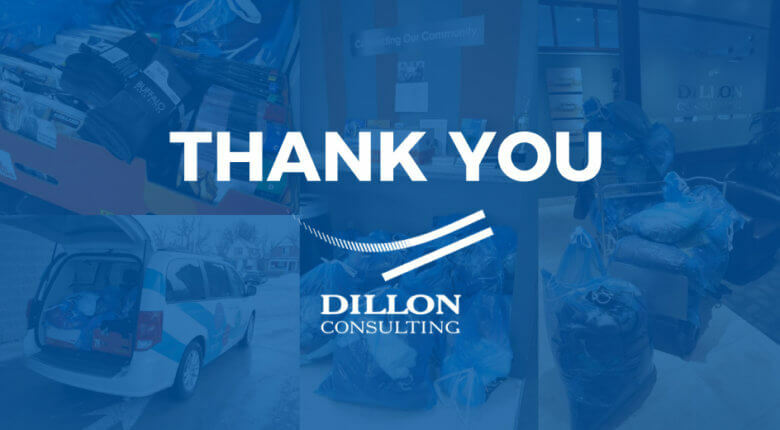 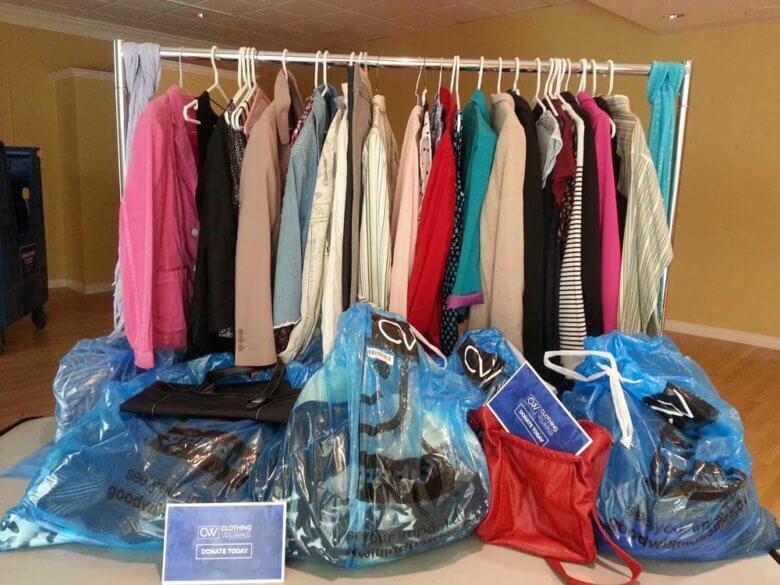 ClothingWorks has partnered with the Strathroy & District Chamber of Commerce for a community donation drive! 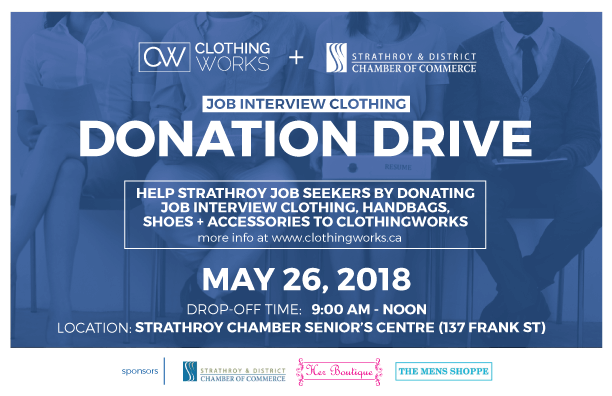 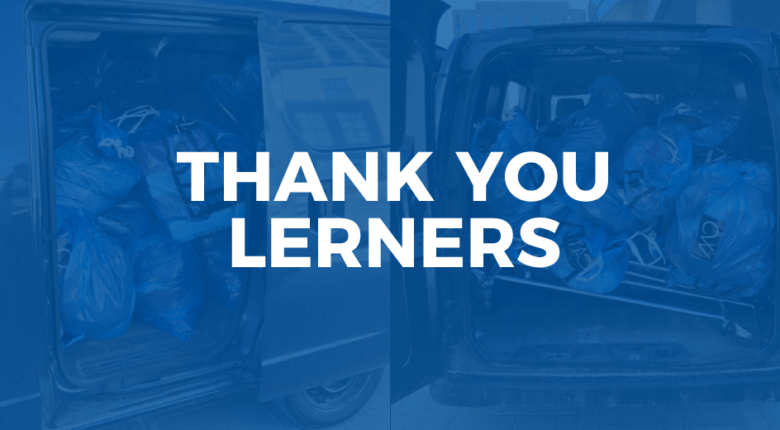 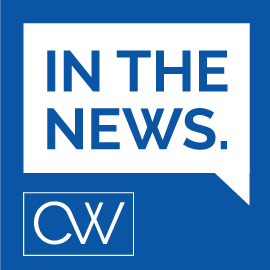 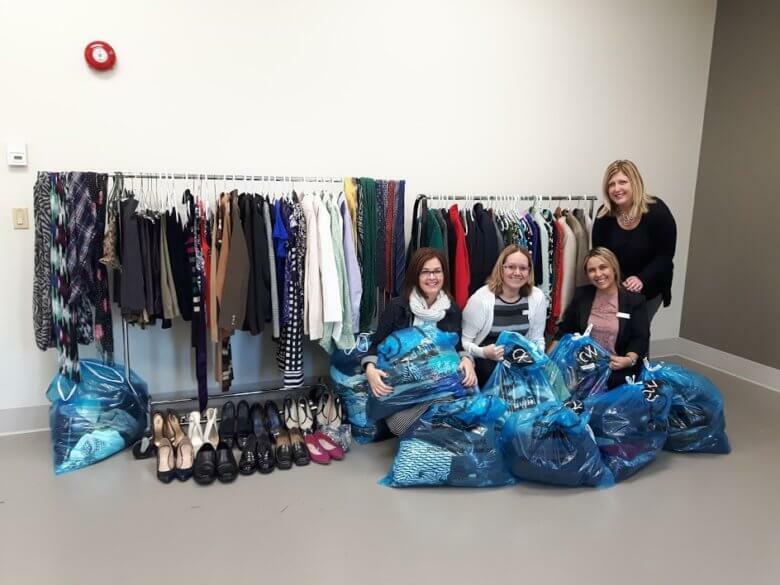 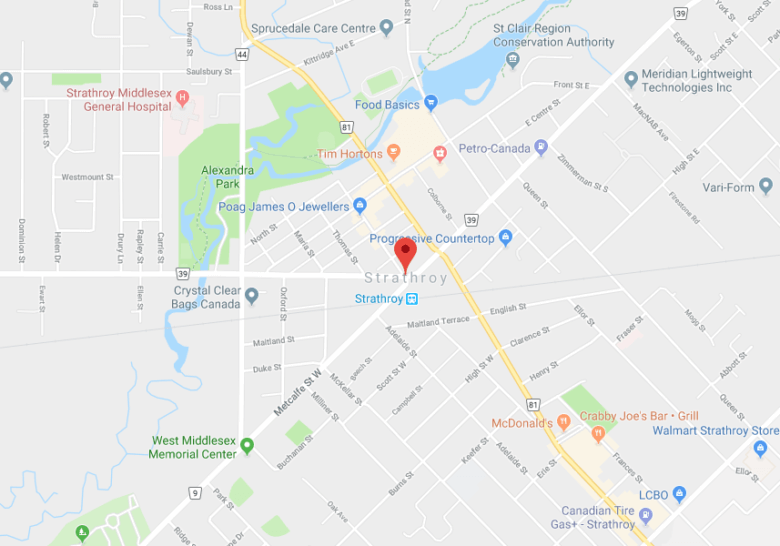 Help give Strathroy job seekers in need a boost by donating business professional and business casual clothing and accessories to ClothingWorks. 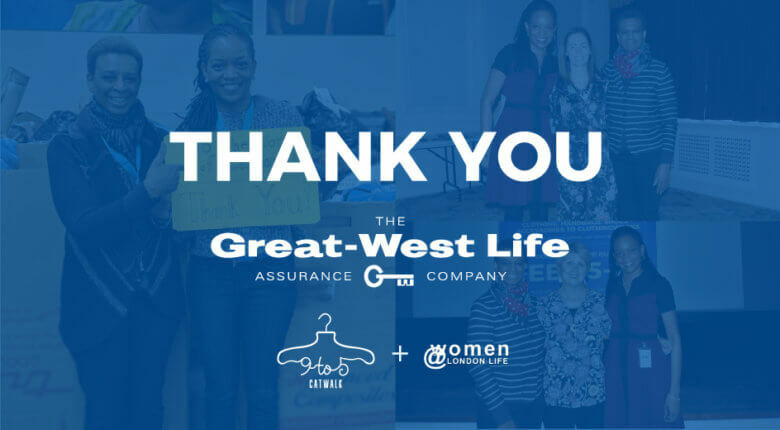 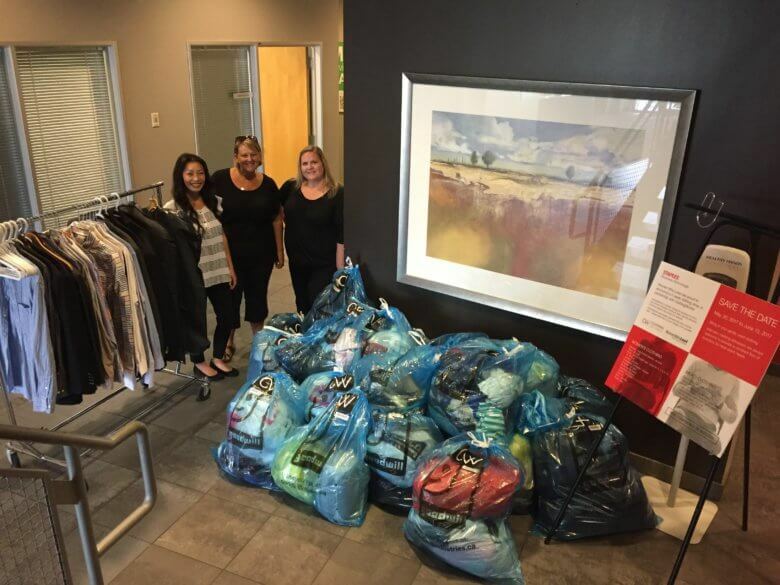 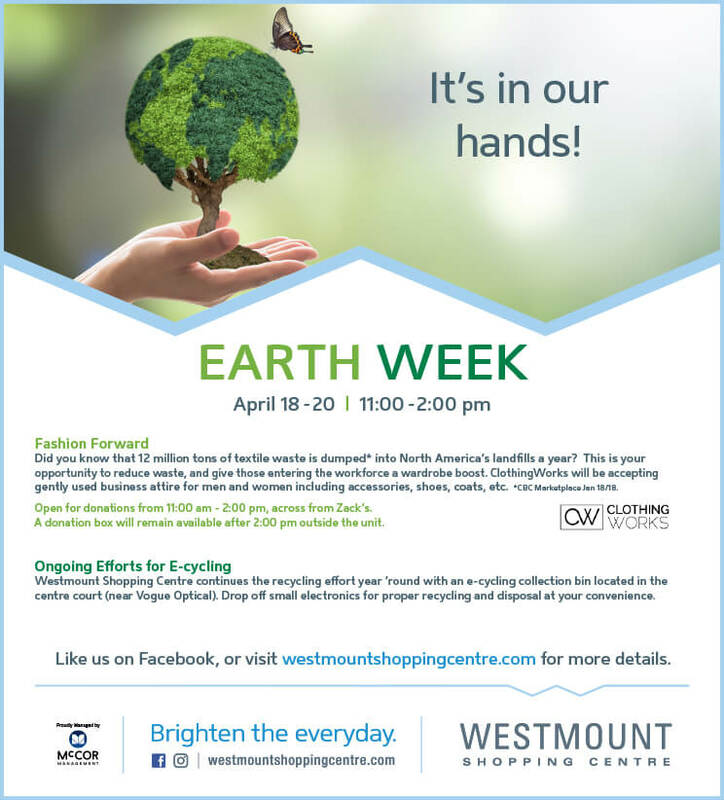 Thank you Westmount Shopping Centre for donating space for ClothingWorks’ Earth Week donation drive!